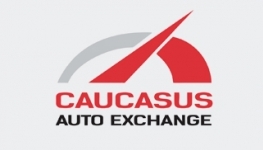 Caucasus Auto Exchange was founded in 2010 by Georgian and American partners. The company operates within the domestic market of second hand cars and by offering innovative products and services, facilitates car sales, increase of efficiency of domestic automobile market and automobile re-export in other countries of the region. The company head office is located at Rustavi automobile market. 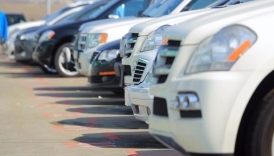 Among the products and services offered by the company are automobile selection, purchase, selling and exchange services, as well as deal funding with low cost instant credit, including long-term installment credits and clearing services. The company has pioneered regional (Azerbaijan, Armenia) low cost credit financing of automobile sales on flexible terms. 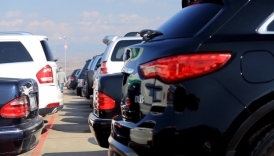 The company has introduced an innovative high technology service LiveStreamStation, allowing regional clients remotely, in great detail and interactively examine chosen automobile located at Rustavi automobile market.